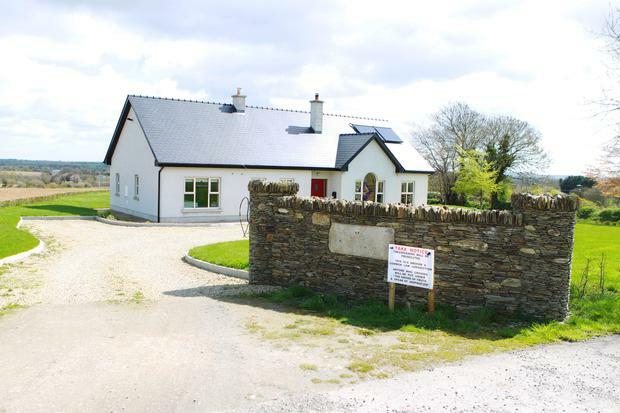 The order also restrains Mr Kinsella from interfering with the plaintiff’s quiet enjoyment of the property, and from blocking or impeding any entrances to the lands. The company, represented by Benedict Ó Floinn BL, sought the orders because it was unable to access around 150 acres of land the firm purchased in June 2017 in Ferns, Co Wexford, due to Mr Kinsella’s alleged actions. 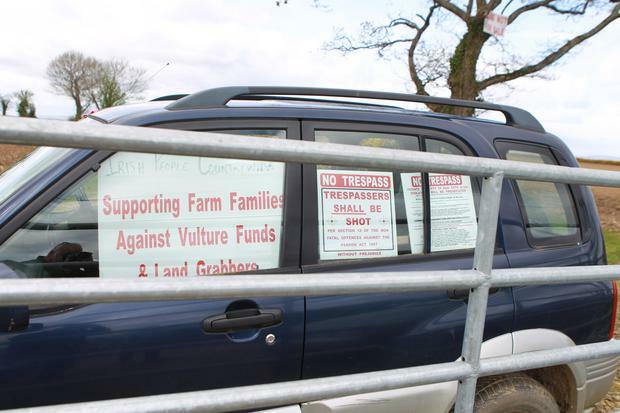 Large signs referring to ‘Vulture Funds and land grabbers’ and threatening that ‘trespassers will be shot’ have been erected on farmland, the court also heard. Mr Kinsella told the court he had been detained by the gardaí who “bate in the door of the house at 5.50am” yesterday.